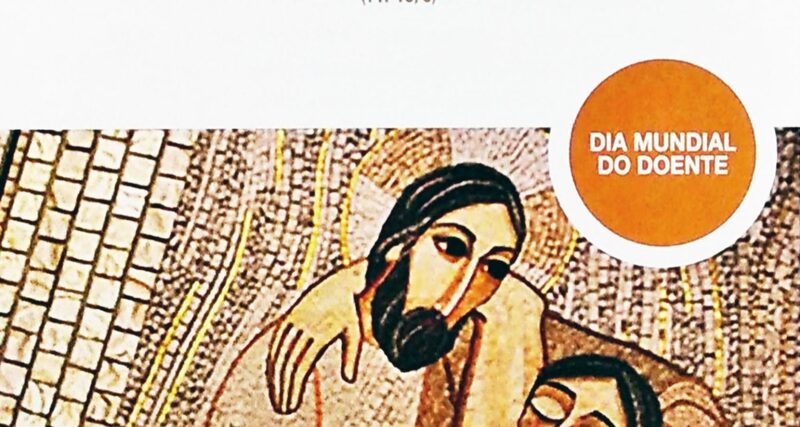 With the motto “you got for free, give for free (MT 10.8)”, on 11 February, s. Bento da Porta Aberta celebrates the world day of the sick. For the day, at 10:30 a reception is made followed by Eucharist with the blessing to the sick at 11:00, presided by Mr. Arcipreste de Terras de Bouro. The São Bento da Porta Aberta Sanctuary invites the participation of all.